I made sure the kids were bathed and dinner was done well before 8pm so we were all settled in on the couch and ready to watch. No one spoke until after the commercial break except BabyNinja when he said, "Oh Mommy Dorofy, yooks yike you. Her hair's curly too!" That just made my heart melt. That's honestly never happened before. My kids have never compared an actress on TV to me. Not once. Needless to say I was on a total high for the rest of the show. 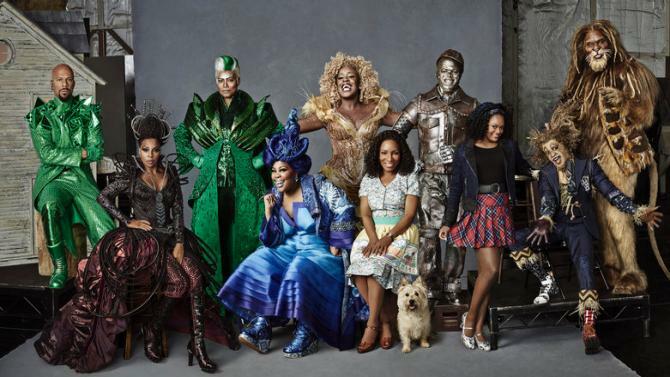 It was based on the stage production of The Wiz and not the movie so certain scenes were decidedly different but spectacularly done none-the-less. 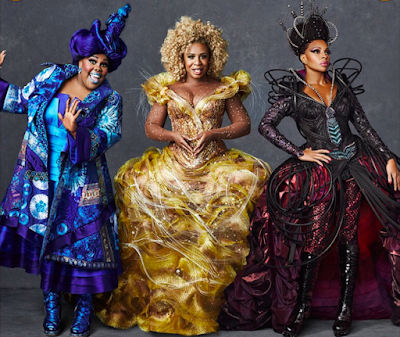 The costumes and makeup alone had me swooning and wanting to pause the screen repeatedly. I've already decided we will be taking our cues from this performance for our Halloween costumes next year. 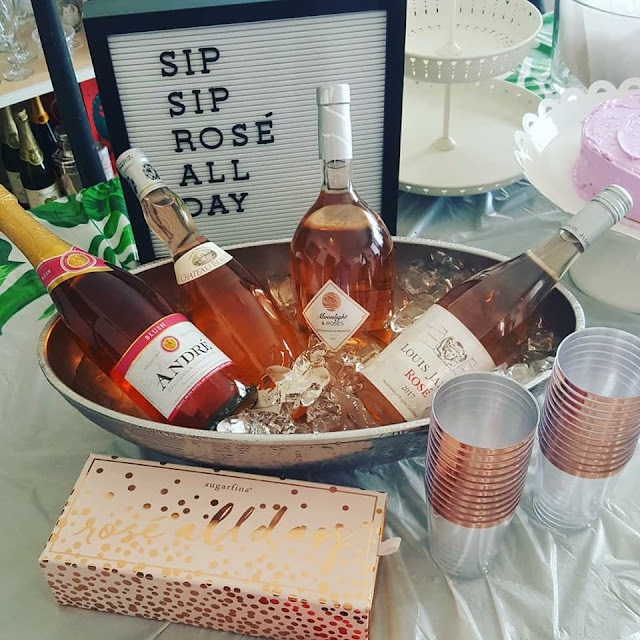 I mean how could we not? 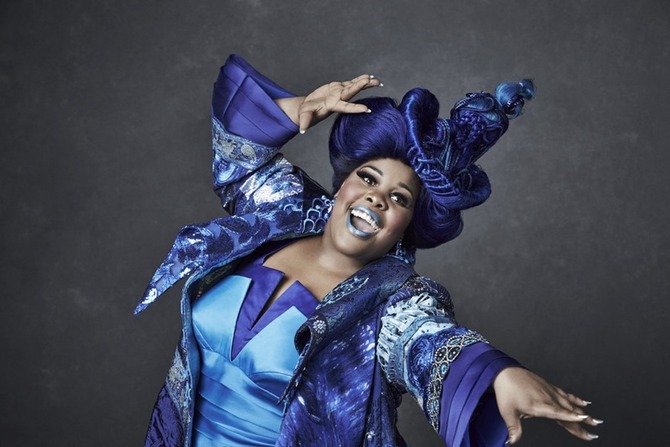 Did you see Amber Riley as the Good Witch of the North? I MEAN. Dang girl. And Uzo as Glenda? It was just all too good. We DVR'd it because we knew it would be on too long for the kids to stay up and watch it all and there was no way I was letting them miss out on this monumentus occasion. 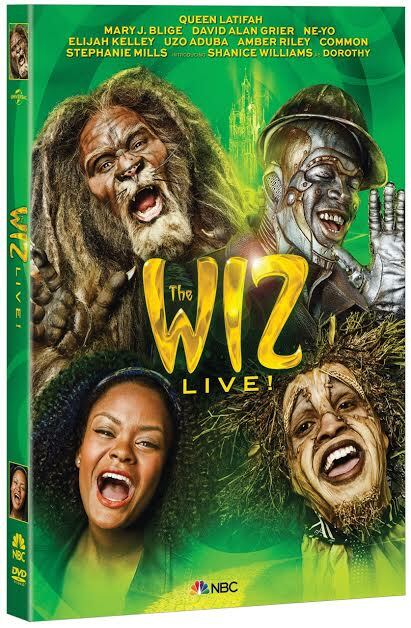 Then the next day I wondered aloud when/if there would be a DVD version because I NEED it and then a few days later I received an email asking if I'd like to host a giveaway for the DVD COPY OF THE WIZ LIVE!!!! So I'm stupid excited to offer you all a chance to win your very own copy of the DVD!! 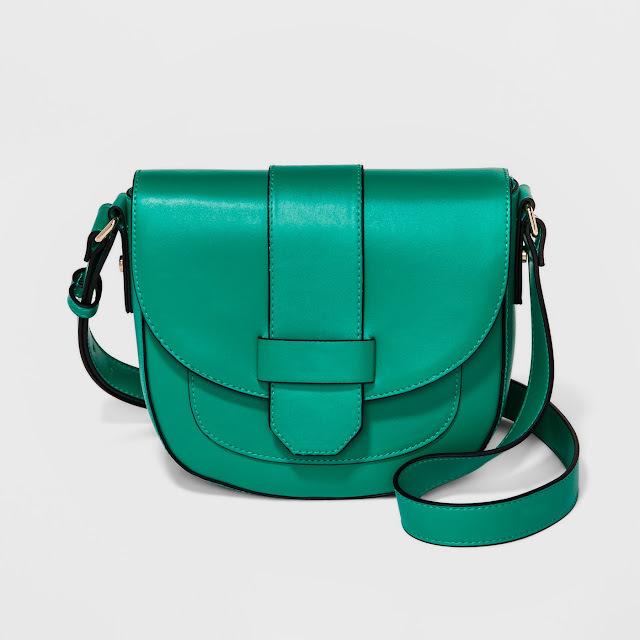 Just in time for Christmas! I mean, how's that for winning? All you have to do is enter by leaving a comment below telling me what your favorite song from the show/movie is and I'll choose the winners at random by December 22nd! It's that easy! So go on ahead and drop a comment so you can win! Ne-Yo was the star of this musical by far! My favorites were "What I would do" which led into "We Got It". I dvr-ed for the same reason (wanted the boys to watch but it would be too late for them). Mary J Blige was outstanding- I didn't even recognize her and had to google it. When I saw she was playing Evillene I was blown away! I have been meaning to see if this is on Hulu. 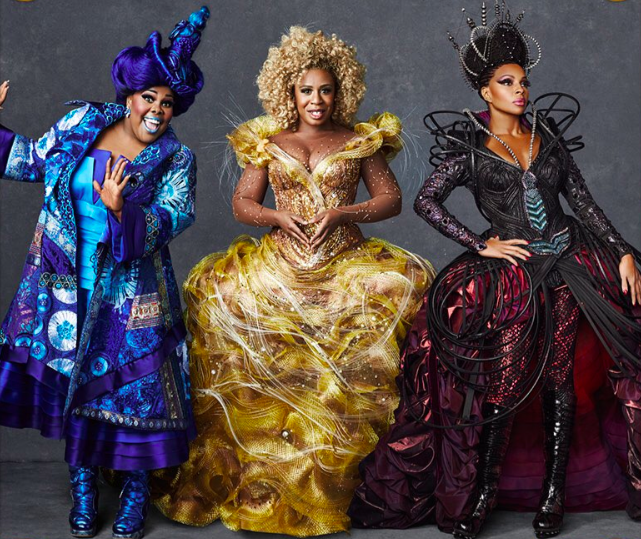 I loved the original Wiz so I am dying for the girls to see the new one. Ease on Down the Road was my favorite from the original. Amber Anderson here. Ease On Down the Road was our favorite song of the night!